Travelling by bus can be quicker than commuting by car through peak hour traffic congestion and you don’t have to find somewhere to park once you get there. Train travel offers a realistic alternative to the car for longer distance journeys, whether commuting or travelling for business. A number of bus services run within just a short walk of Calder Park, on Denby Dale Road. Furthermore, service 107 (formerly the 443a) runs through Calder Park in the morning and evening peak periods. 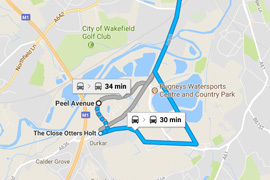 There are two train stations in Wakefield city centre – Westgate and Kirkgate; you can get to either in around 55 minutes on foot, 20 minutes by bike or you can catch the bus, which takes around 15-20 minutes. We’ve provided lots of useful information below, including details of timetables, ticketing options and how you can save money on your commute by bus or train. No more sprinting down the road then finding the bus is ten minutes away! 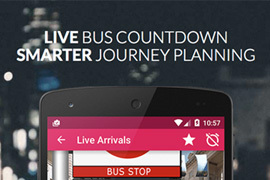 Get up to date information on bus departures from your nearest stops. 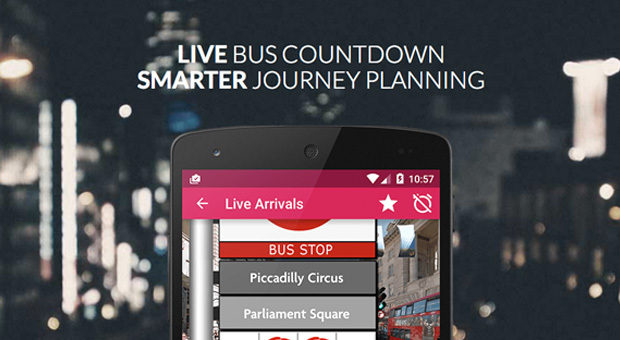 > Plan your journey from A to B by bus, train (or any other mode). Save your favourite places so it's even quicker! 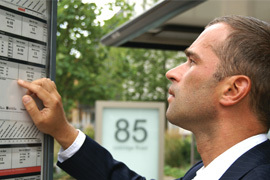 > See exactly where each bus goes with live, street-level route maps. Just drag the bus along to explore the route. Know which service you want to use? Download a timetable to make sure you don't miss your bus. For up to date timetable information for bus services running close to Calder Park, visit the relevant operators’ website below. Make sure you aren’t paying too much for your journey by public transport. 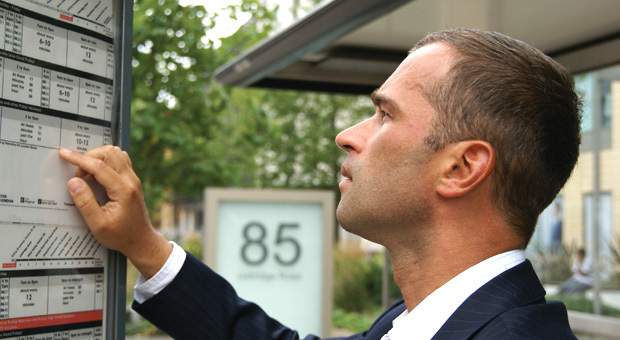 There are lots of ways to save money on your journey by public transport. If you travel every day, an annual ticket is likely to offer the cheapest option, however, the upfront costs can be expensive. 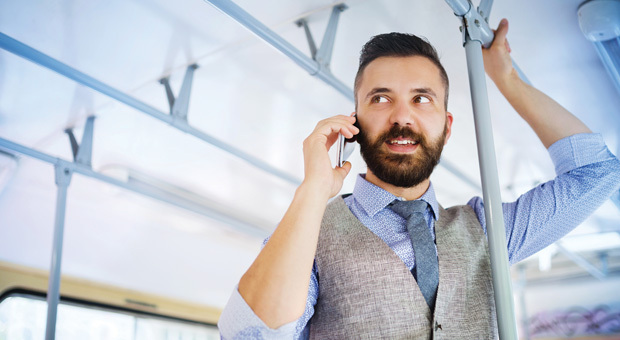 Arriva Yorkshire now offers the option to pay for your annual ticket in monthly instalments if your employer signs up to their Employer Travel Club; meaning you get the cost savings associated with an annual ticket without the big outlay. Similarly, you can purchase an annual rail ticket monthly through Northern’s corporate scheme, when your employer signs up. If you use a combination of bus and rail, or a mix of bus operators, then an MCard may be your best bet. If your employer registers with the West Yorkshire Travel Plan Network, you can save 15% on an annual ticket too, and pay it back in monthly instalments direct from salary. For information on specific operators’ tickets click on the links below. Plan your route from A to B using a handy online journey planner. It's never been easier. 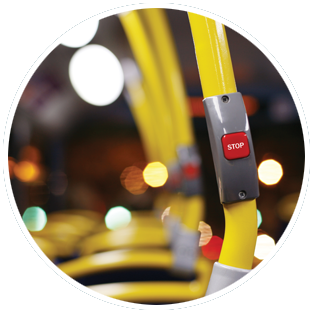 We’ve identified some useful sources of further information for bus users. No more standing at the stop waiting for a bus, check it’s on time before you leave the office. Below you will find some useful sources of information if you’re thinking of travelling by train. 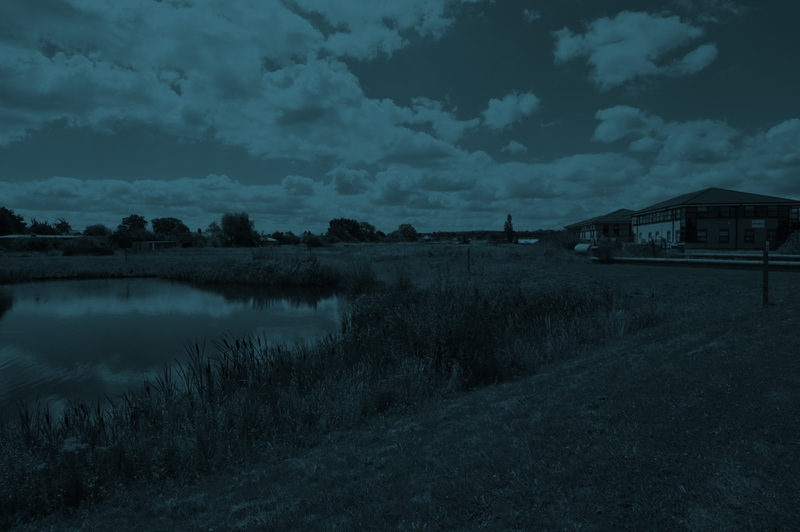 We want to keep people informed about the latest news, changes and improvements at Calder Park. To enable us to do so, please provide your details using the form to the right and we will add you to the distribution list for our Calder Park community newsletter.